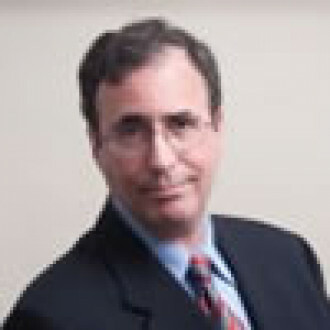 Stanley Kurtz is a Senior Fellow at the Ethics and Public Policy Center. On a wide range of issues, from K-12 and higher education reform, to the challenges of democratization abroad, to urban-suburban policies, to the shaping of the American left’s agenda, Mr. Kurtz is a key contributor to American public debates. Mr. Kurtz has written on these and other issues for various journals, particularly National Review Online (where he is a contributing editor). Mr. Kurtz has published two influential books on President Obama’s political history and policy agenda: Radical-in-Chief: Barack Obama and the Untold Story of American Socialism (Threshold) and Spreading the Wealth: How Obama is Robbing the Suburbs to Pay for the Cities (Sentinel). He has also led the campaign to reform federal subsidies to academic programs of “area studies” under Title VI of the Higher Education Act. Mr. Kurtz received his undergraduate degree from Haverford College and his Ph.D. in social anthropology from Harvard University. He later taught at Harvard, winning several teaching awards for his work in a Great Books Program. He was also Dewey Prize Lecturer in Psychology at the University of Chicago.